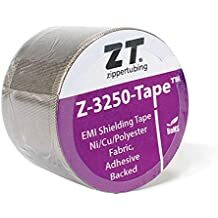 Cloth Shielding - Shielding - Materials - ZT | Zippertubing Co.
Zippertubing® has been providing effective EMI shielding solutions to high-tech industries around the world with over 60 years&apos; experience. We have the ability to offer 10 different EMI/RFI Shielding materials, each with frequency specific features that reduce radiated interference by reflection and/or absorption. The Zippertubing® company offers a wide range of EMI/RFI solutions that can be fully customized to suite your specific application needs. Zippertubing® provides high performance EMI shielding cloths for use in aerospace applications as well as many other areas where high strength, high flexibility, low weight, and volume are essential. 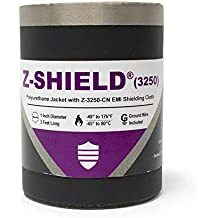 Zippertubing® EMI shielding products can be incorporated with almost all jacketing products to provide a thin, lightweight and very flexible shield.